This year, Summer Games Done Quick has returned to Bloomington, MN. They will be raising money for Doctors Without Borders. The event is about to begin, so Shacknews is here with a handful of noteworthy runs from throughout the week that should not be missed. It's not often that Games Done Quick rolls out a Blizzard game on day one, so this is a bit of a pleasant surprise. 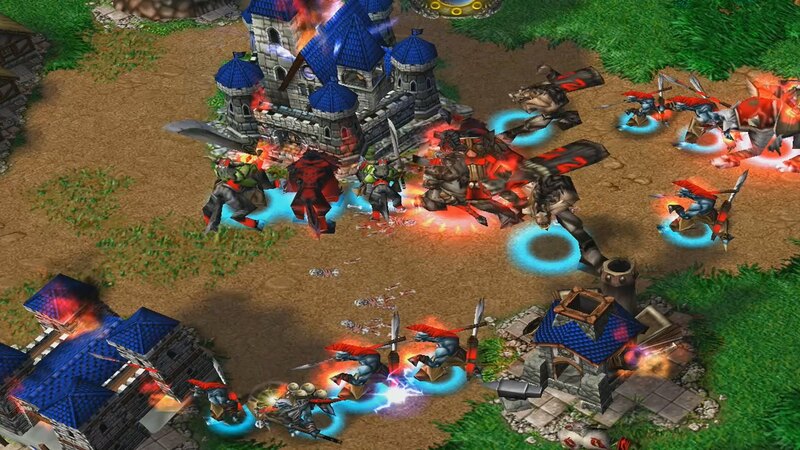 The last Blizzard Games Done Quick block was one of the more entertaining chunks from Awesome Games Done Quick, so it'll be nice to see CovertMuffin return to the chair and run through Warcraft III's Undead Campaign in just a shade under an hour. Shacknews will never pass up an opportunity to watch someone display total mastery of DOOM, Shacknews' 2016 Game of the Year. In this year's case, it's jeromegood looking to run through the game in just 50 minutes. 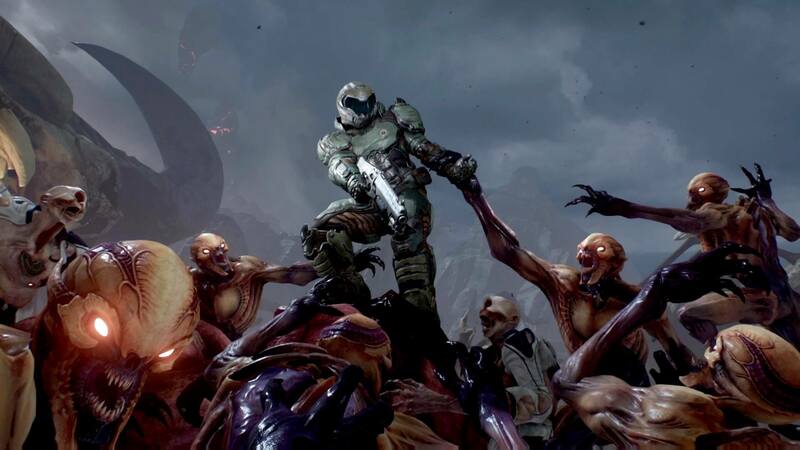 Doom remains one of the most manic action games to come long in recent memory and there's no better way to prepare for Monday's QuakeCon announcements than to sit and check out this run. 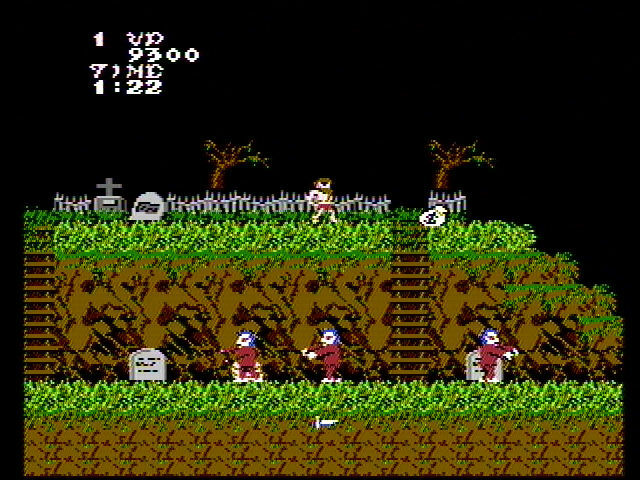 The original Ghosts 'N Goblins is notorious for being one of the most incredibly difficult games to come along in the 8-bit era. It was so hard that players weren't asked to beat the game once, but twice to get the true ending. ERROR72 will look to complete this tall task and do so in just less than half an hour, a fine way to cap off this first day of this year's SGDQ. Summer Games Done Quick 2018 will take place from now through Saturday, June 30. For more, check out the Games Done Quick website and be sure to watch all of the action from Twitch. Too many good games being played too late for me. Boo.